If you get the message “iPhone X won’t restore from iTunes backup”, it could be one of the most baffling of all problems. The reason is that you may panic at the very thought of losing all your data. However rather than panicking, it is better to think of the possible solutions you can use. 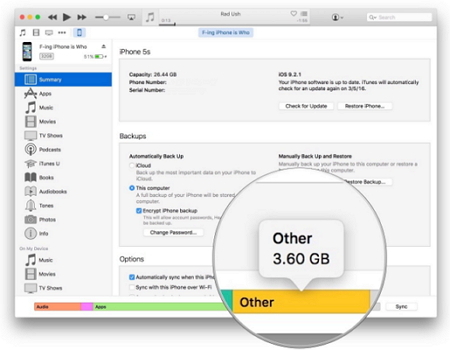 Is your iPhone running out of space, is your iOS version obsolete and so on? It is time to know the right ways which can help you fix this error. Let us see what they are. In order for the iTunes backup to be restored, you would need a stable working internet connection. So, make sure to check that the router is working normally and none of the cables have been unplugged. 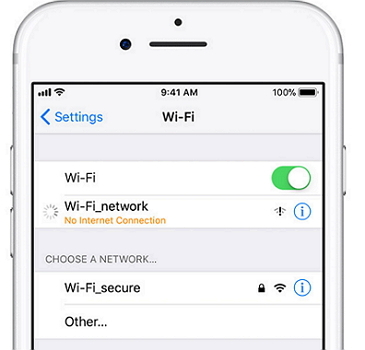 You can also check the internet and the wireless settings of your system to ensure that internet is connected. iTunes backup files can be bulky. You should always make it a point to see the available free space on your system. If your device and/or the system don’t have an adequate space, the error message may pop up. Clear the space and the restoration should resume. If the firmware downloaded on your device is not right, iTunes will not be able to complete the restoration process. 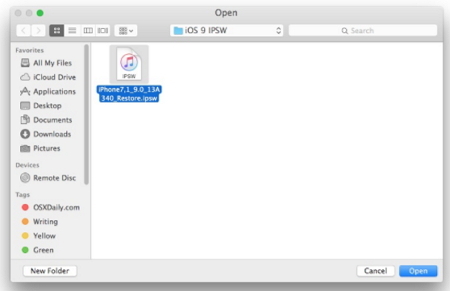 It is better to let iTunes download the firmware automatically rather than forcing it to download specific iOS firmware files. 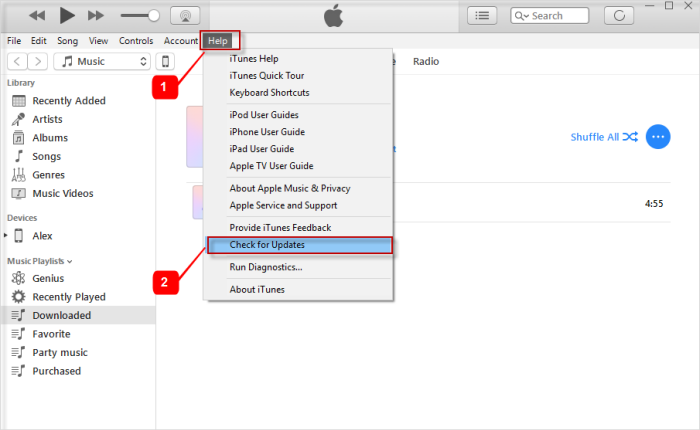 So, let iTunes download the right firmware for your device. Sometimes the UB cables tend to act up and it might be the cause for failure of iTunes backup restoration. 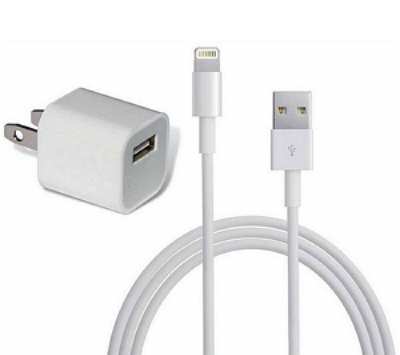 If you are using a third party cable, it might not be Apple certified. So, switch to Apple cables. Sometimes PCs have an erroneous USB port too. So, you should try and shuffle the port and connect your phone to another port on the same device. Make sure that the USB cable you are using is not broken as this can disrupt the communication. Try to avoid USB hubs and accessory port and ensure a direct connection of the device to the computer. 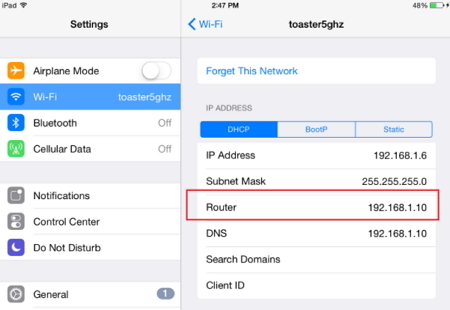 You should make it a point to check if the router is choking the iTunes. So, keep an eye on the internal firewall and see if the internet is thoroughly connected or not. 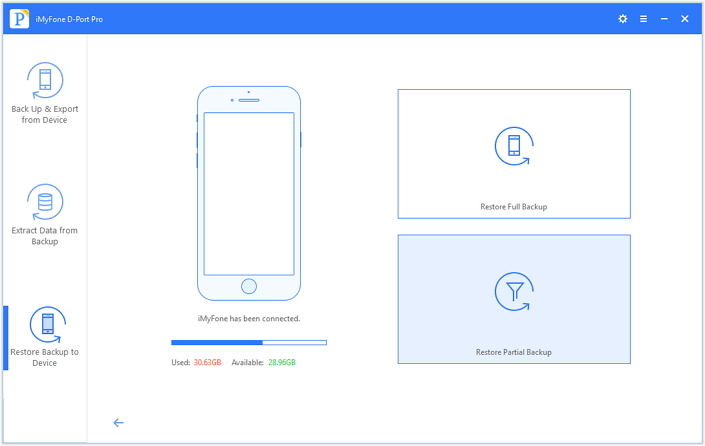 If you are looking for an alternate solution because these steps didn’t work out either, you can make smart use of iMyFone D-Port Pro as it helps in restoring the data without incurring any data loss either. 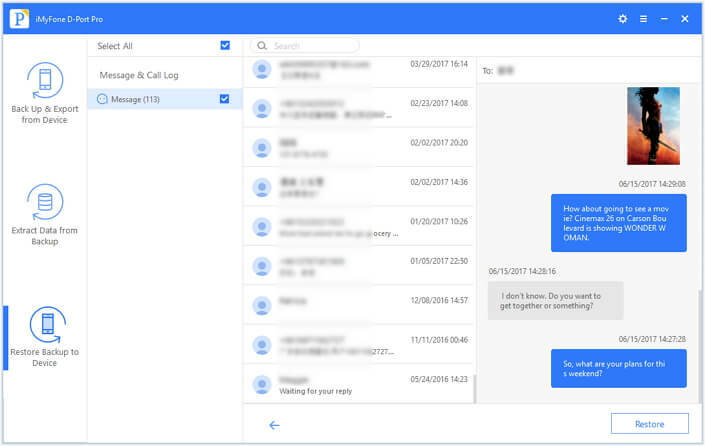 With this program, you can choose to restore the whole data or restore only Messages, WhatsApp, WeChat from backup without any data loss. 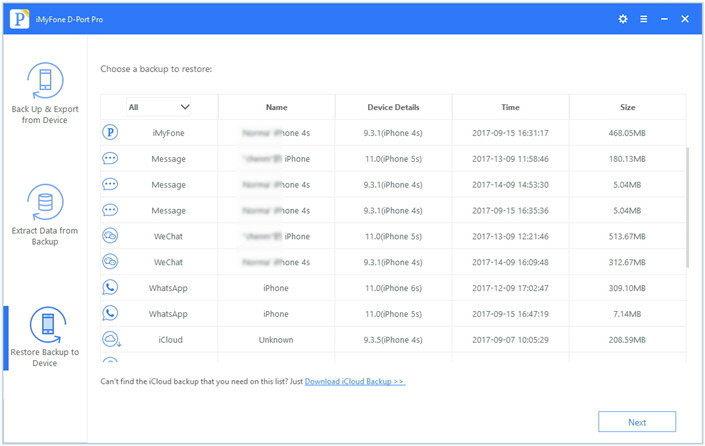 You can make a full backup or backup only messages, WhatsApp, WeChat data of your iPhone 8, iPhone X, iPhone 7, etc. 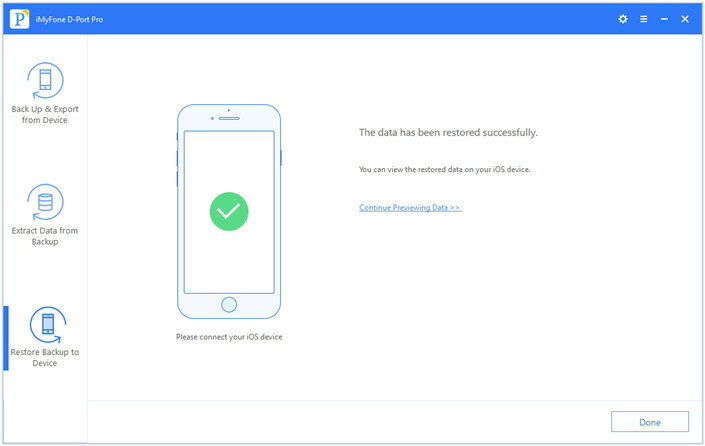 Export 18 types of data from your device, an iTunes backup or an iCloud backup to computer easily. The program offers two options – restore full backup and restore partial backup. Let us see both of them. 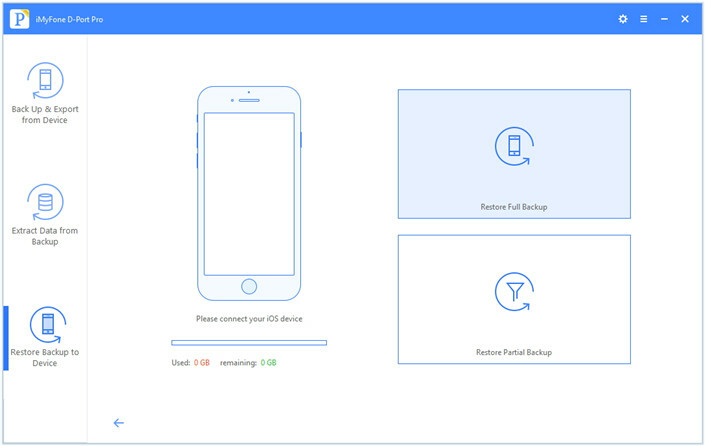 Download iMyFone D-Port pro and install it, choose ‘Restore full backup’. 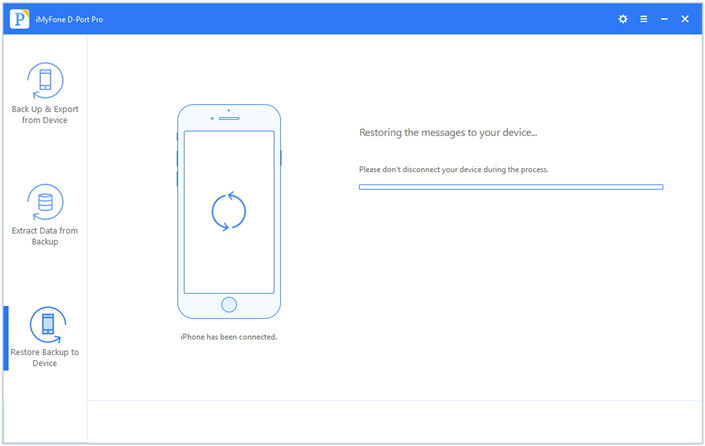 When you run the program, if your iPhone is not connected, you will be prompted to connect it. The program will notify that restoring full backup will overwrite the current data. Click on ‘Restore’ to confirm your action. 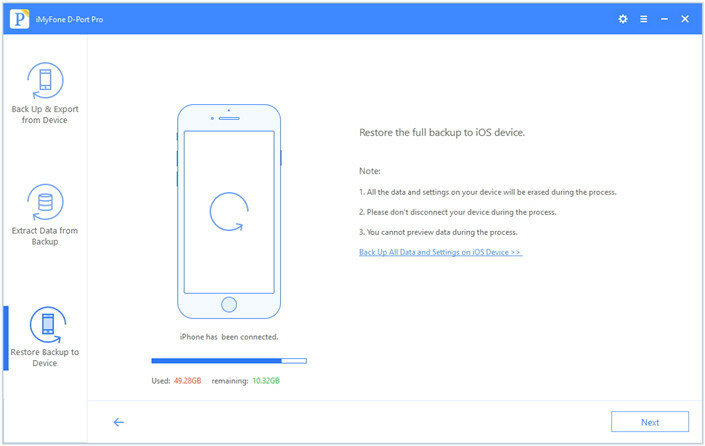 The software will restore the whole backup to the iPhone. The process is going to take some time and you should not disconnect your phone during the process. When it is done, you can view the restored content. When you run the application, choose ‘Restore partial backup’ after you have chosen the backup file. You can then preview the data you have chosen and choose the data you want to restore and click on ‘Restore’. The program will restore the selected data on your device and the current content will stay intact. You should always have the latest iTunes version to complete the restoration process. Click on ‘About’ and then ‘Check updates’ to ensure that you are running the latest updates. If not, download the new version and restart the process. So, with these many different ways it should be easier to fix this issue. Try and use these methods and we believe that at least iMyFone D-Port Pro will remedy your situation even if all other fails.